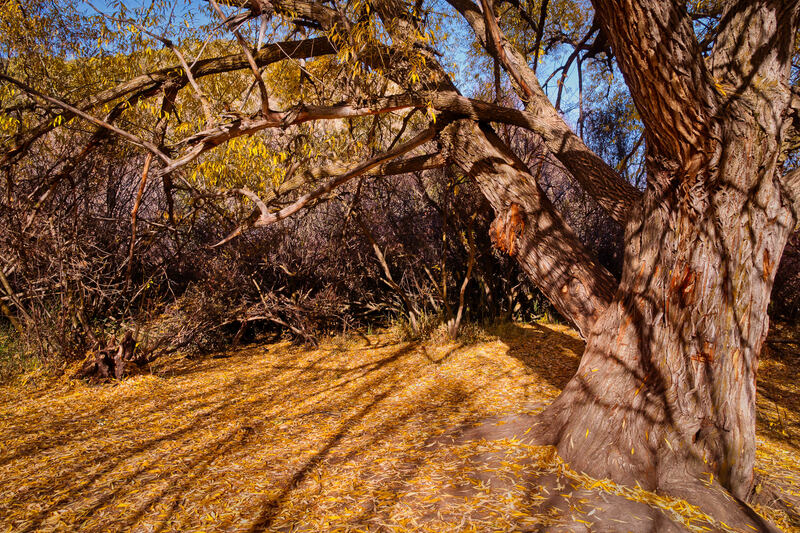 Autumn leaves cover the ground under a tree at Cherry Springs Nature Area near Pocatello, Idaho. 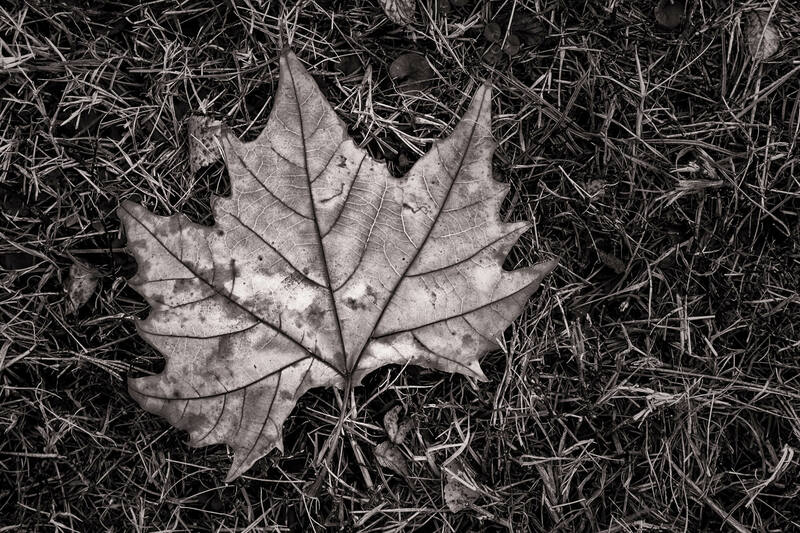 A maple leaf lies on the ground at Richardson, Texas’ Breckinridge Park. 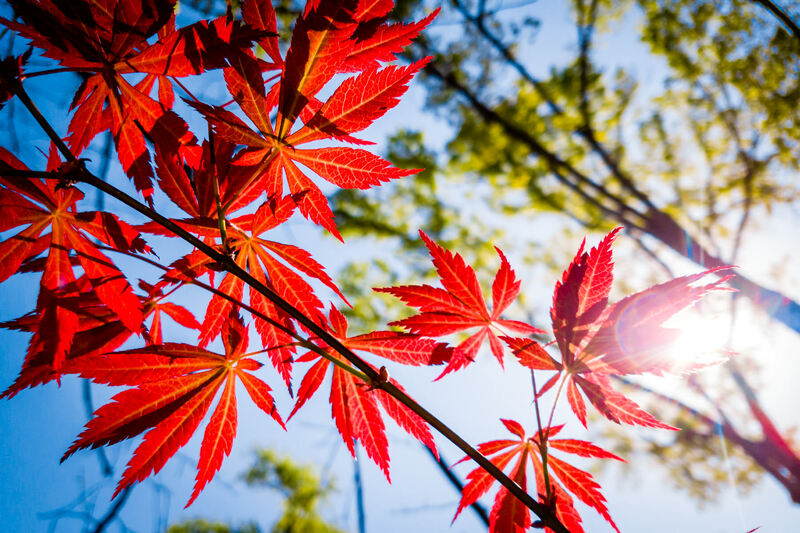 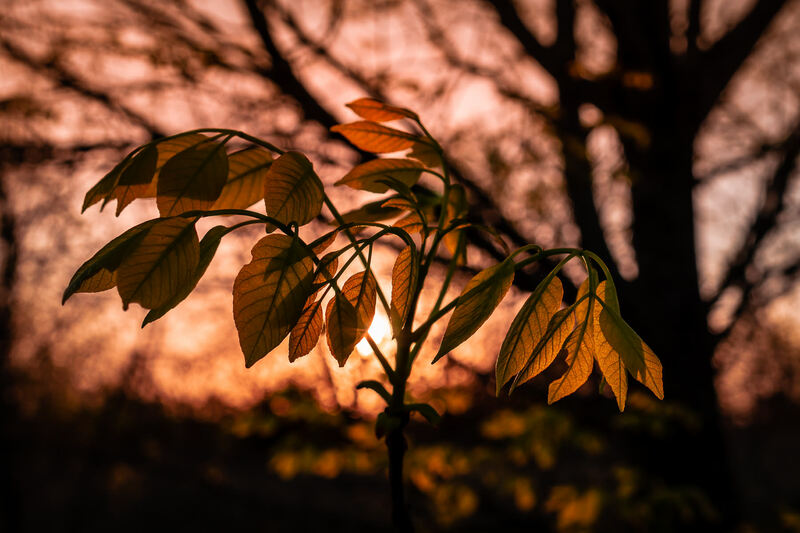 The sun shines through the branches of a tree, illuminating the leaves of a Japanese Maple tree in Tyler, Texas. 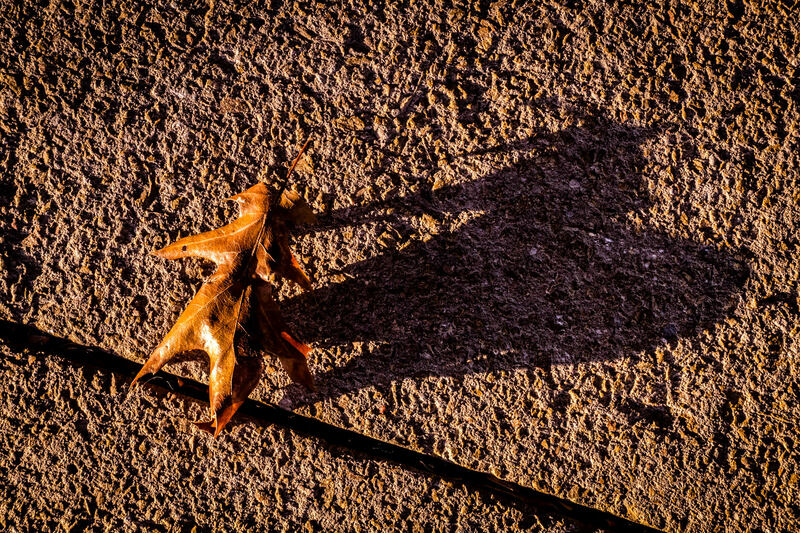 A fallen leaf casts a shadow on the sidewalk in the evening sun at Addison Circle Park, Addison, Texas. 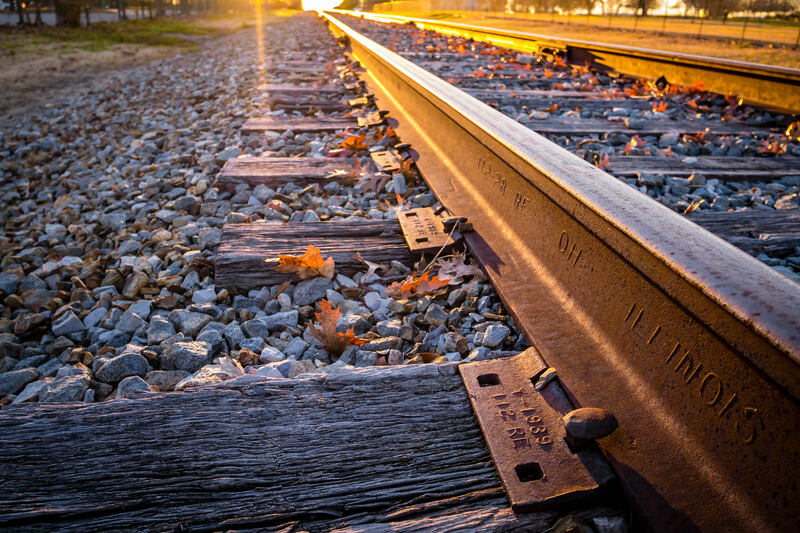 The sun sets on train tracks running through Addison, Texas. 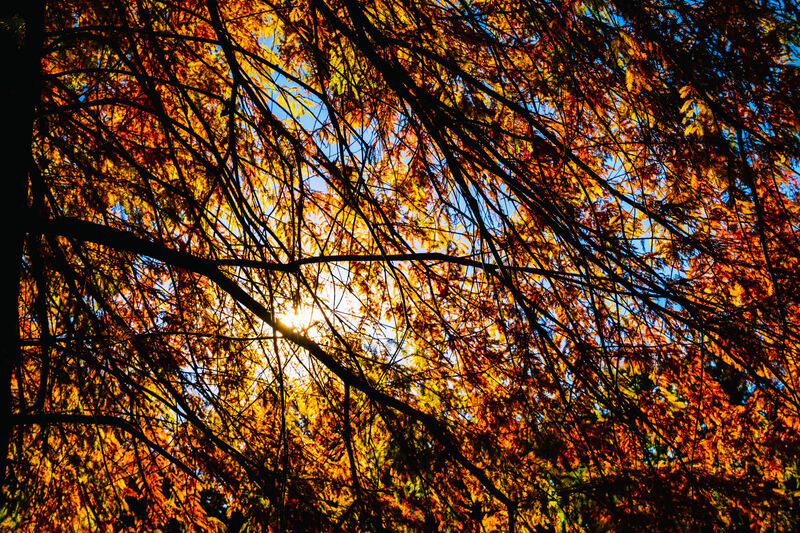 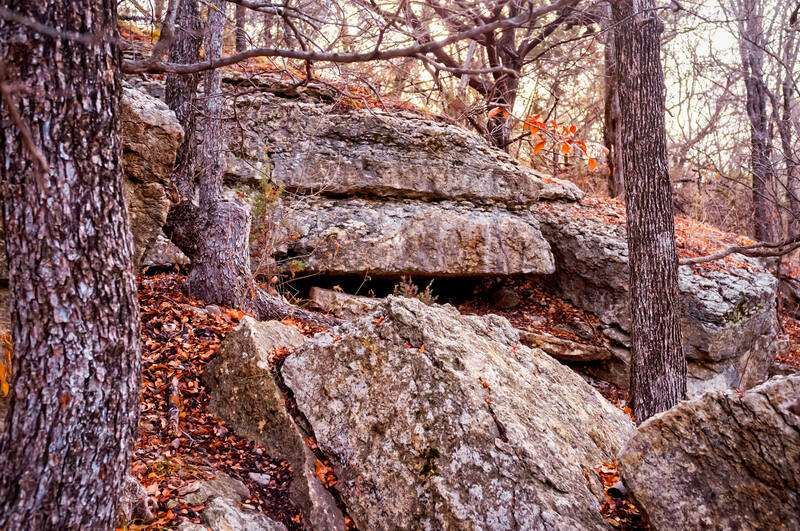 The sun shines through the multi-colored leaves of a tree in Tyler, Texas’ Bergfeld Park on a cool autumn day. 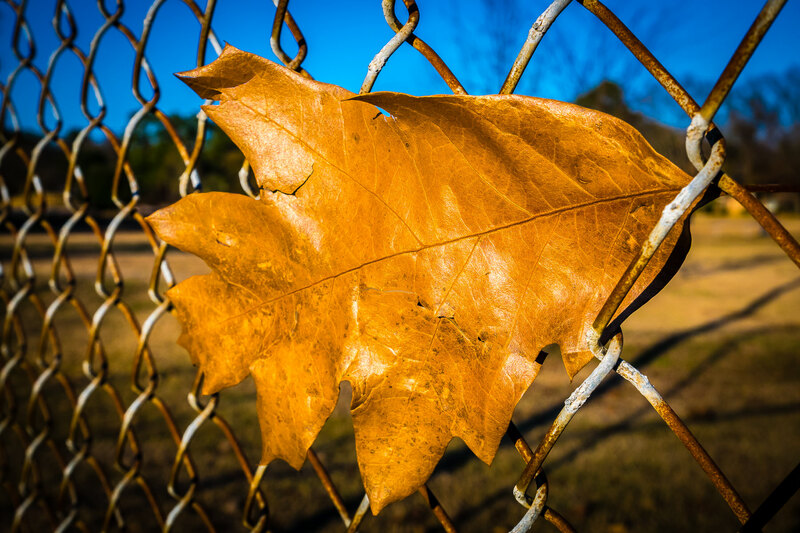 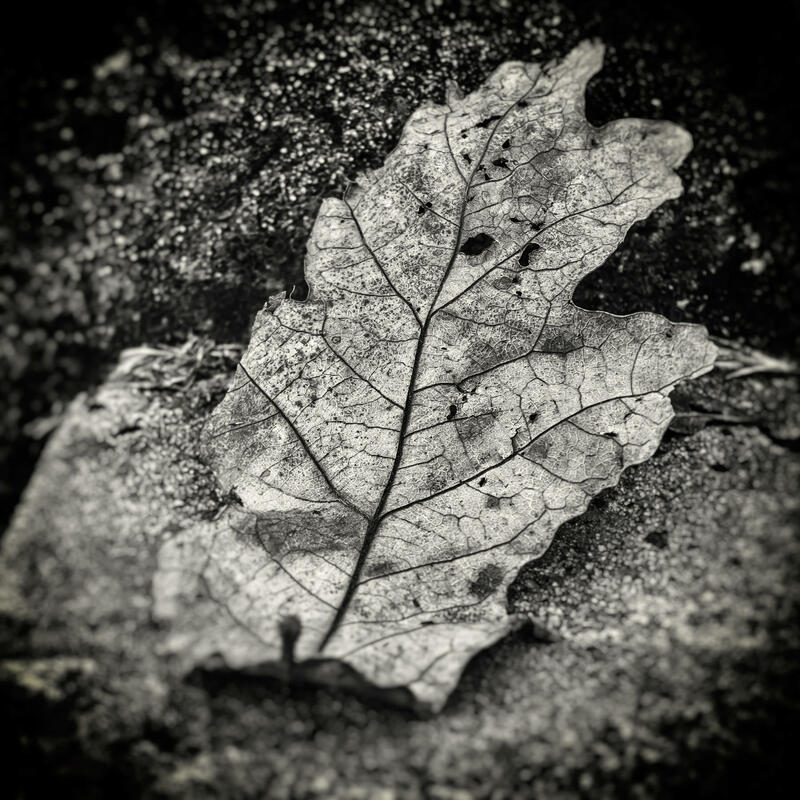 A fallen leaf withers on the steps of a sidewalk at Tyler, Texas’ Bergfeld Park.